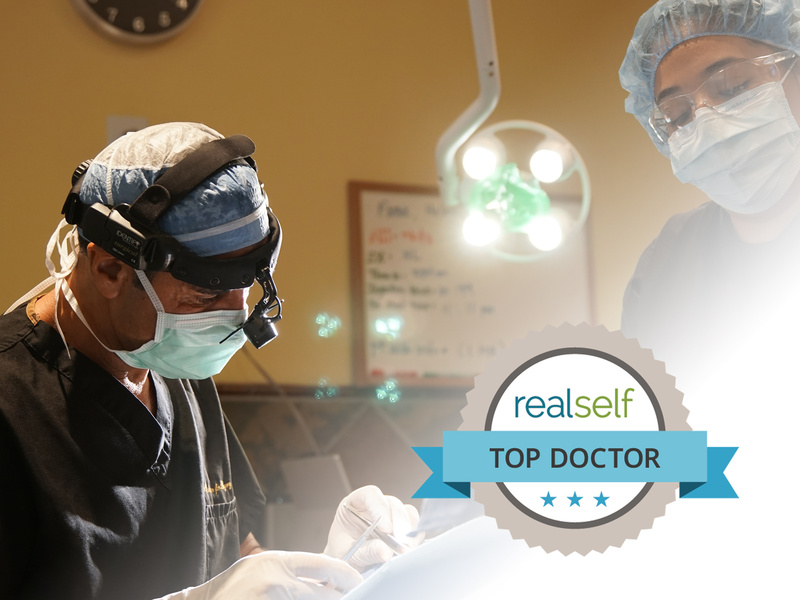 Dr. Kevin Sadati named best facial plastic surgeon in orange county for third year in a row. I want to extend a big thank you to the happy patients who voted for us to receive this amazing award. I am truly honored. 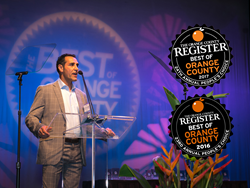 Dr. Kevin Sadati, a renowned facial and plastic surgeon, has been recognized for the third year in a row as the “Best Cosmetic Surgeon in Orange County” poll conducted by the OC Register. He will be recognized on the 20th of September at The Groove in Anaheim with other winners. Each year, the OC Register publishes a list of the “Best of OC,” complied based on votes by local readers. There are a variety of categories for readers to vote on, from Home & Garden to Medical Services. Serving Orange County as a skilled and dedicated facial and plastic surgeon for more than 15 years, Dr. Sadati has gained the renown and respect of his patients and the community. This is evident by his naming in the “Best of OC” for the third year in a row. Dr. Sadati has over a decade of experience in the facial and plastic surgery field, with over 3000 lower face and neck lifts and rhinoplasty procedures under his belt. He is known as one of the top facial plastic surgeons in Orange County, thanks in large part to his focus on providing natural-looking and long-lasting results. He has pioneered minimally invasive and modern techniques, such as the Double-C Plication. This breakthrough facial muscle tightening technique is used in conjunction with his lower face and neck lift procedure. The results are longer lasting and far more natural looking than traditional facelift procedures. Dr. Sadati has written, published, and presented on his new techniques for achieving a more natural and youthful appearance. In addition to his skill and experience, Dr. Sadati is known for providing a safe and comfortable environment for his patients. Many of his procedures are performed under local anesthesia and twilight sedation, rather than general anesthesia. The use of local anesthesia is considered safer, is far less invasive, and costs less than general anesthesia. Dr. Sadati meets with patients to discuss goals and formulates an individualized plan to ensure each patient is comfortable and safe during each procedure, and gets the realistic results they seek. 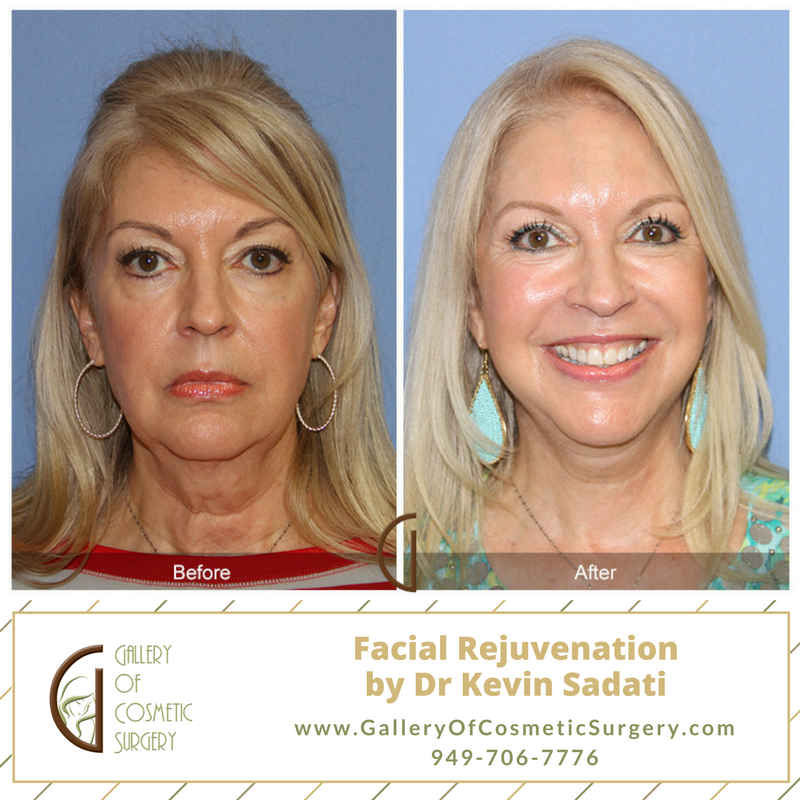 For more information on Dr. Sadati and his Newport Beach practice at the Gallery of Cosmetic Surgery, visit http://www.galleryofcosmeticsurgery.com/.